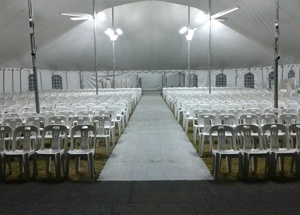 Your wedding day is one you’ll treasure for the rest of your life. 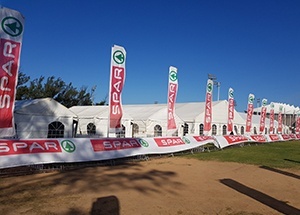 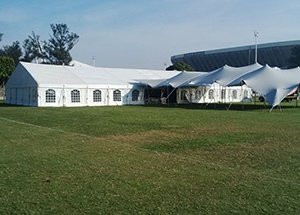 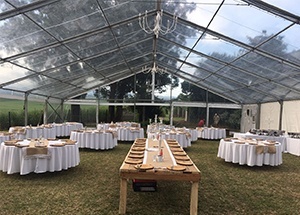 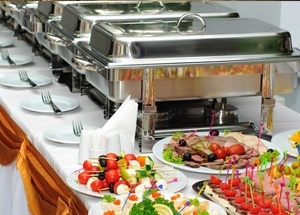 No matter what the function, where your venue is or how many..
No matter what sporting event you may be hosting – golf day…..
KZN Weddings & Functions supplies elegant white marquees (with or without draping), tables, chairs, crockery, cutlery, quality table linen and catering equipment. 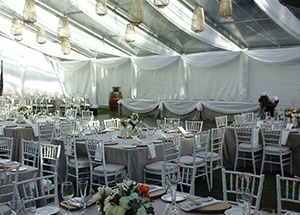 No matter what your function requirements, KZN Weddings and Functions are able to make your dream come true.